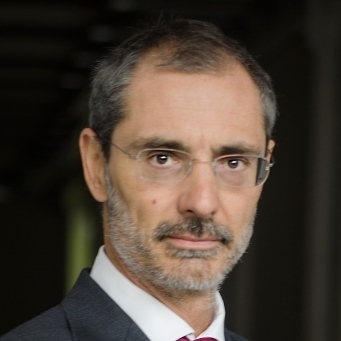 Valerio De Molli has been Managing Partner and Chief Executive Officer of The European House – Ambrosetti since 2005 and Partner since 1999. He led, with other partners, the management buyout of the company in 2008. He is also Director of London’s Ambrosetti Group Limited, Senior Advisor of the most important Italian Venture Capital Fund, United Ventures, and Mentor of the Kairos Society, an association of young American entrepreneurs. He has been a member of YPO (Young Presidents’ Organization) since 2011. He has worked in the fields of top management, strategy, and internationalization for a number of large and medium companies and institutions. He is, and was, a member of the Executive Committees and the Boards of Directors of numerous companies. He gives lectures and seminars on strategy and management for top executives of various companies, associations and universities. He is the author of “Towards Excellence. Boards of Directors: a tool for an effective system of corporate governance. Proposals and recommendations”, published by Sperling & Kupfer in May 2005, and “The Fundamentals of Strategic Management – Paradigms of the Corporate System”, published by IPSOA in January 2009. Since 1992, he has been responsible for The European House – Ambrosetti’s Forum “Intelligence on the World, Europe, and Italy”, which is held every September at Villa d’Este in Cernobbio, Italy. He obtained a degree in Business Administration from Bocconi University and is married with three children.